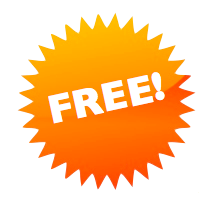 Interviews, reviews and 87 FREE songs: LET'S ROCK! 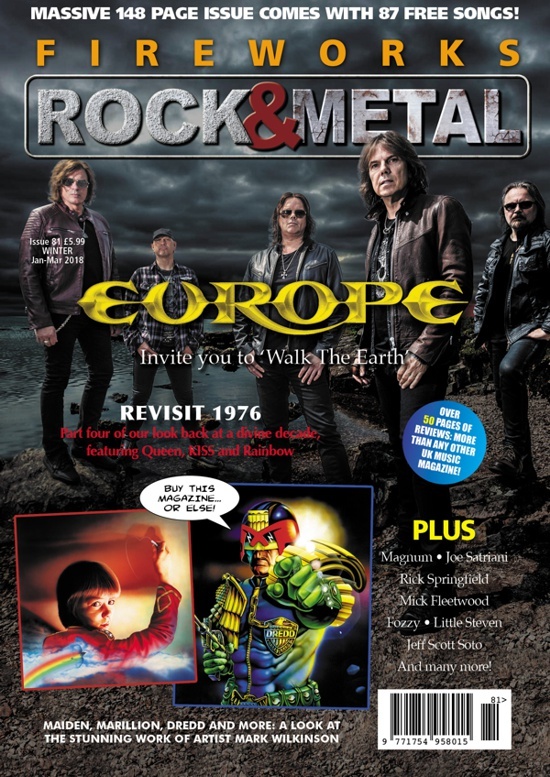 Read FREE interviews with Geoff Tate, Galactic Cowboys, Rex Brown, Pretty Boy Floyd, Cellar Darling, PFM & Leprous in the official Fireworks Magazine section on Rocktopia! 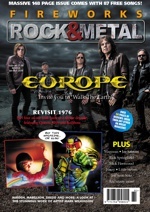 Download issues #50 and #57 for FREE in the Rocktopia Download Store!